KAE, since 1999, has delivered cost effective, reliable wet fire documentation and advice. 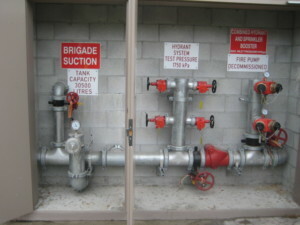 We have provided design and documentation of fire services for all building classifications. Reliability, Professional delivery of Fire services.